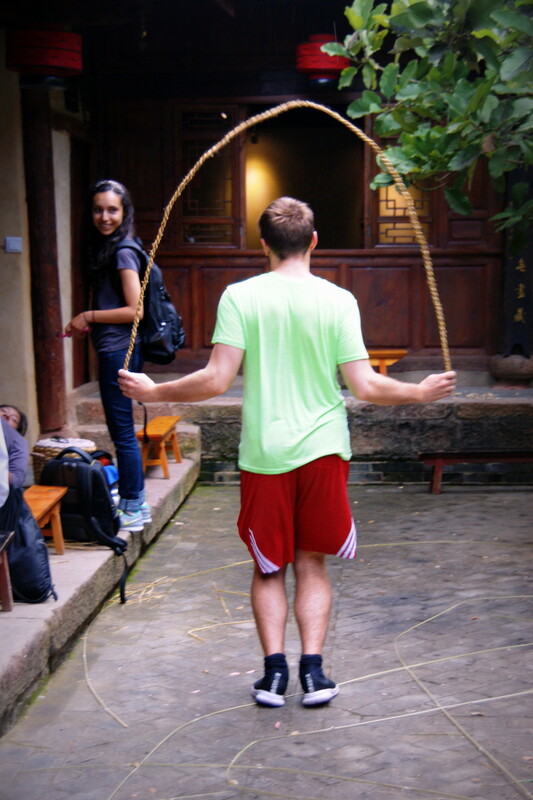 In November, students from Boston University Shanghai Center attended a day of cultural activities at the Sheltered Mercy Nunnery (Pear Orchard Temple). 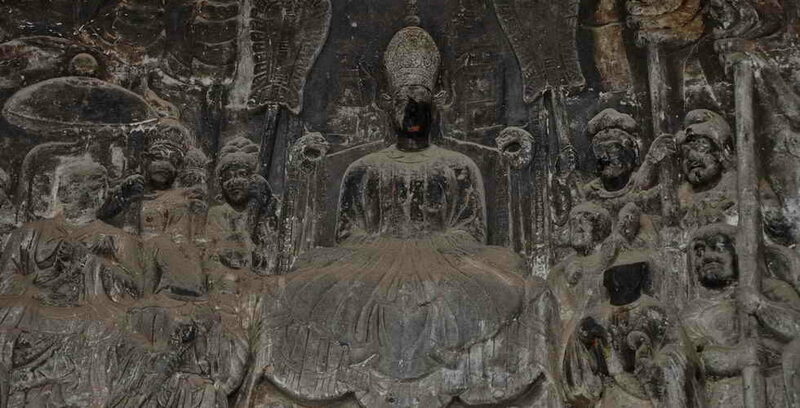 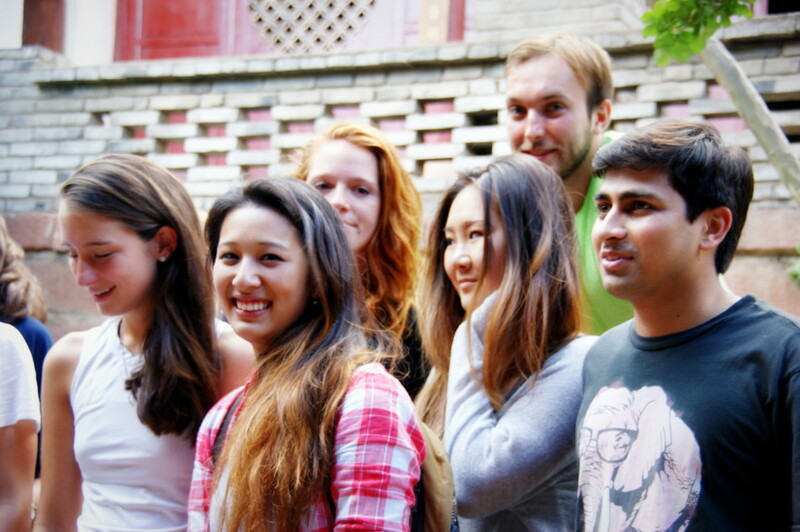 The group stayed at the Li Family Courtyard in nearby Xiake Village, a favorite homestay accommodation option for student groups in Shaxi. 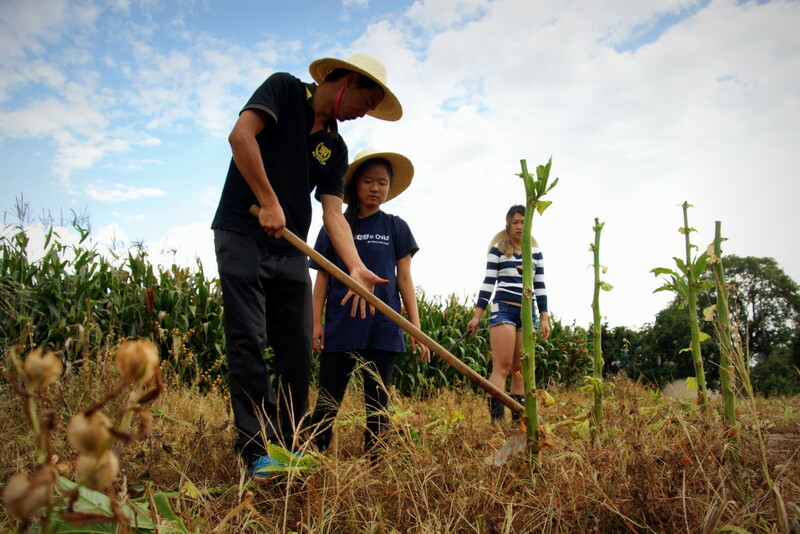 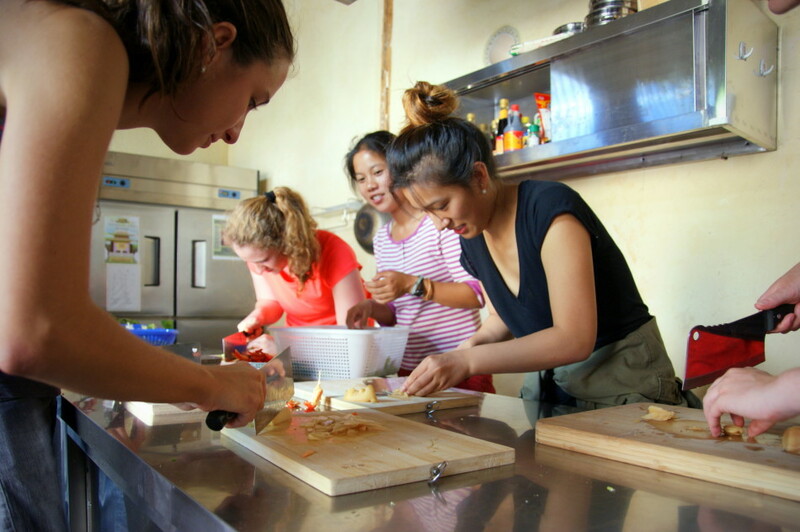 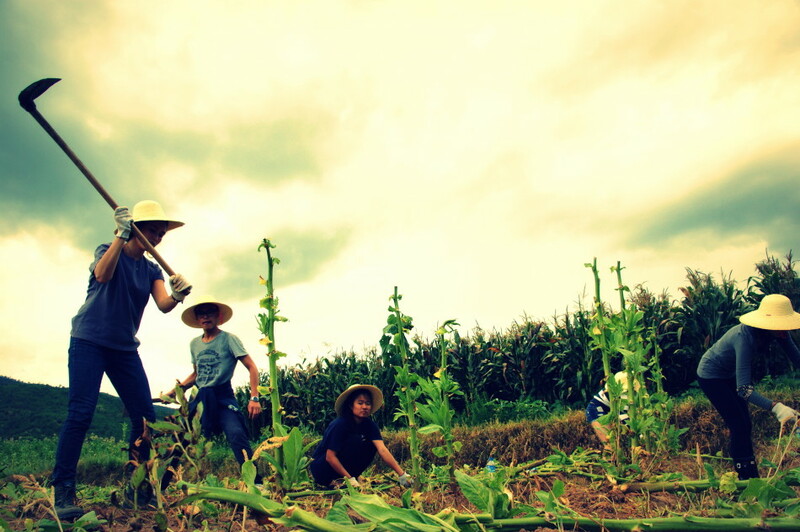 With a two-day itinerary provided by the Ginkgo Society, the group spent time working in local fields and gathering vegetables that they would later cook in the Pear Orchard Temple’s new kitchen. 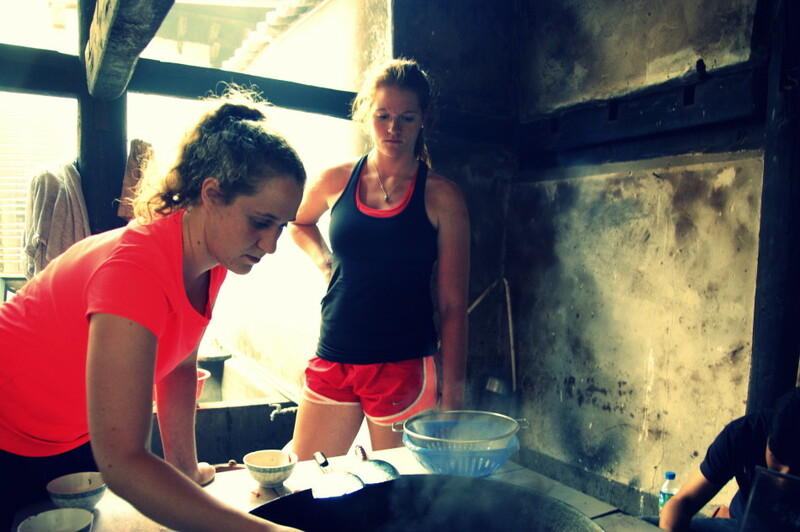 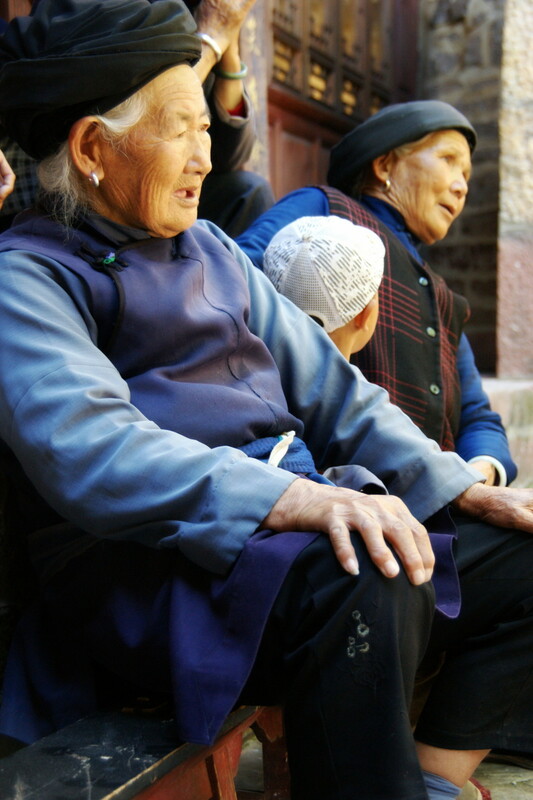 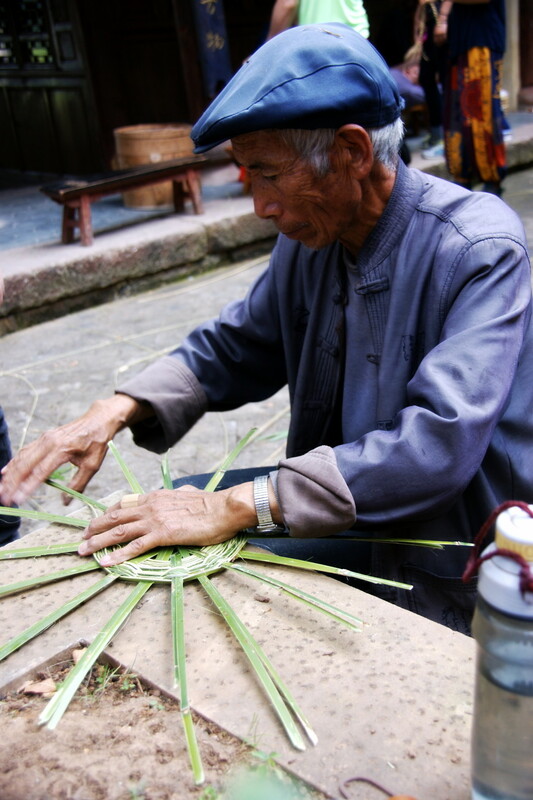 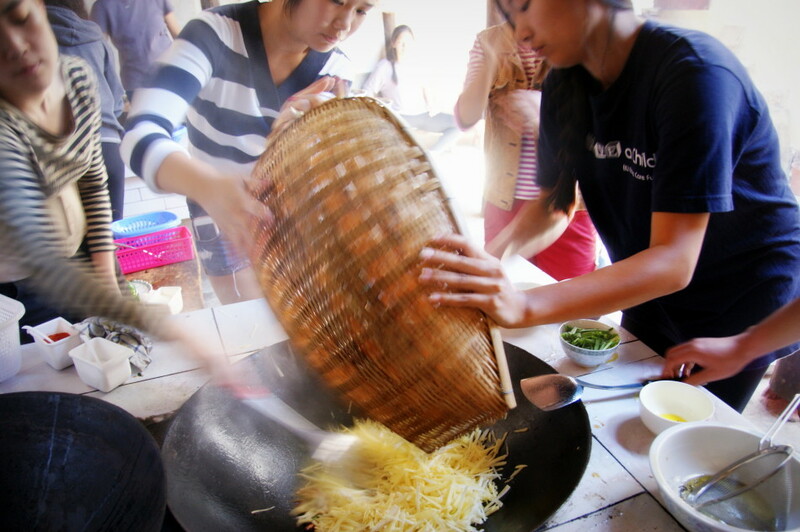 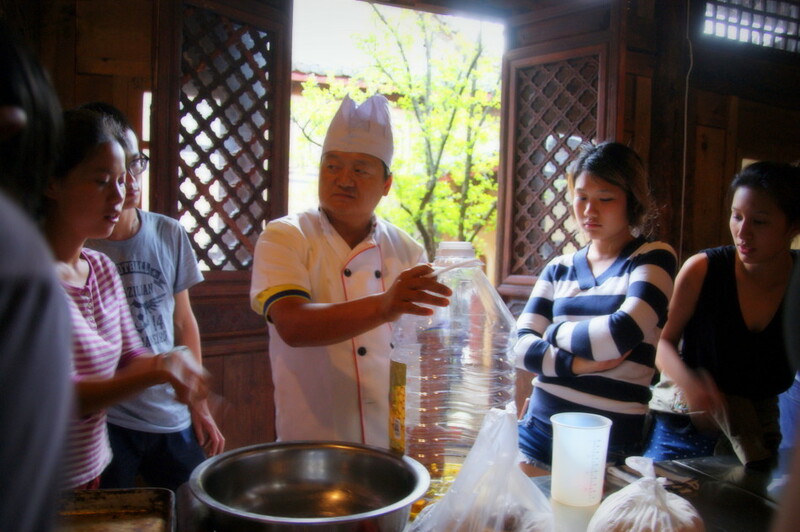 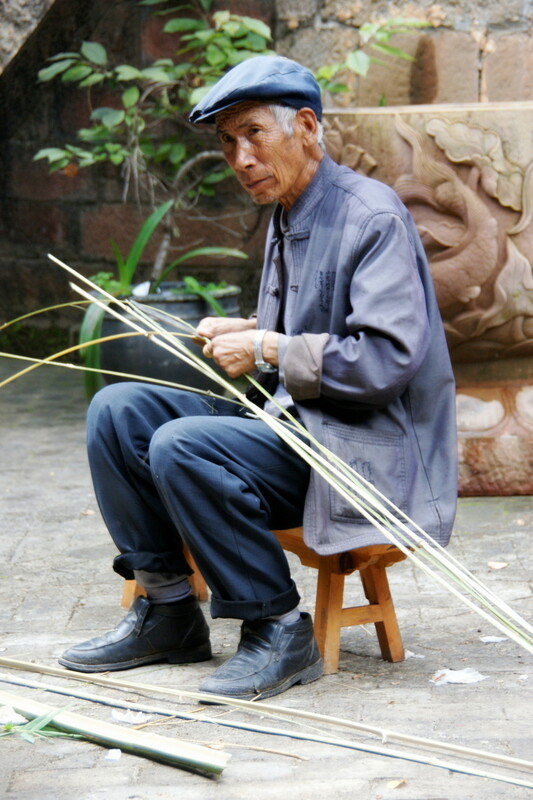 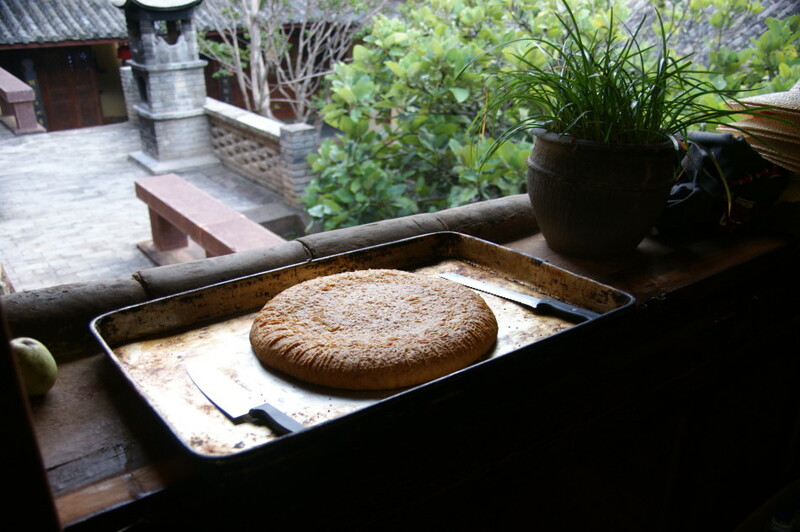 The group learned local bread making from a famous Shaxi baker, tried their hand at hemp rope making and basket weaving. 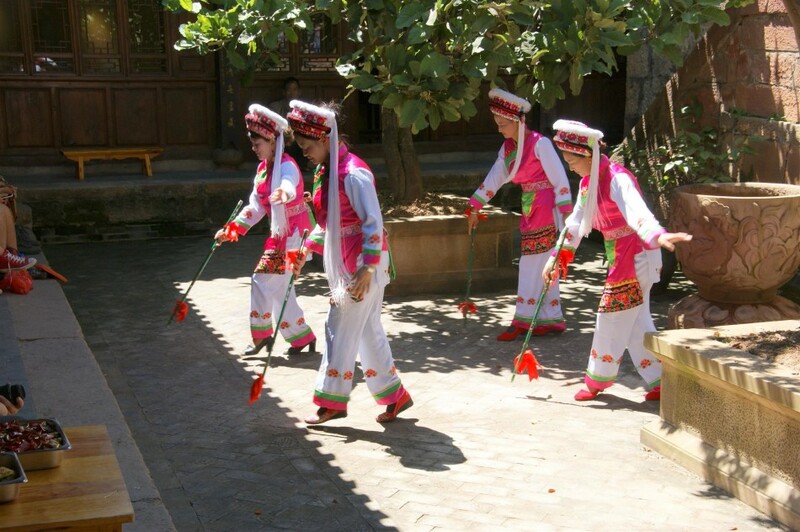 They enjoyed a dance performance by the Diantou Village Ladies’ Dance Troupe, led by Mrs. Yang Yu Ju, who is also the head chef at the temple. 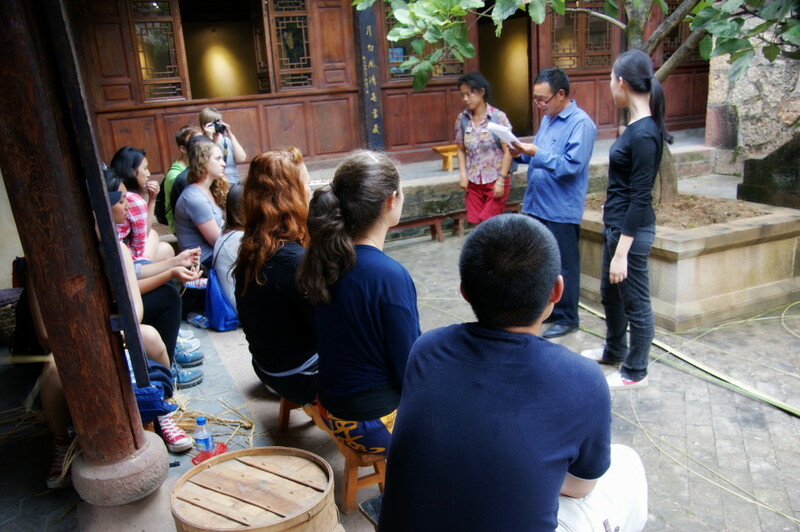 Diantou Village Elders’ Council Chief Mr. Luo Jing Wen spoke to the students about how life has changed in the village over the past 10 years.